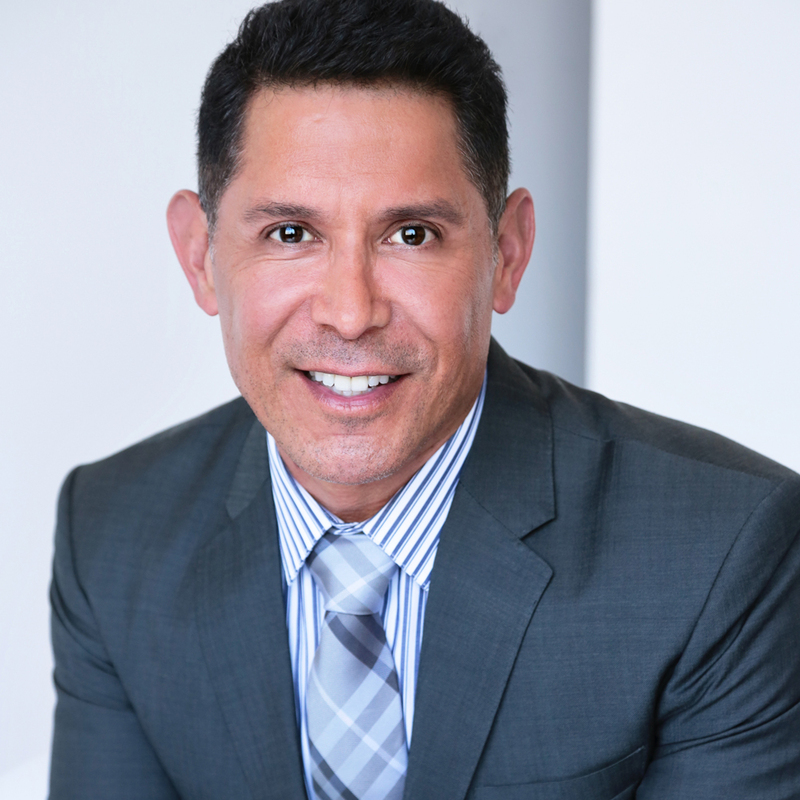 My goal as a Cosmetic Dentist is to connect, understand and be able to provide the best possible dental care tailored to my patients unique needs. Every person who walks through our door is important and we pride ourselves on creating a relaxed, welcoming and comfortable environment. My office is designed to ensure our patients have the best possible experience when visiting. Our waiting room is comfortable, modern and elegant. Our state-of-the-art digital equipment reflects our commitment to stay current with the latest dental care technology. And our staff is caring, patient, understanding and knowledgeable. Our office is located at 5757 Wilshire Blvd. Suite 350. Los Angeles, CA 90036. We are in the SAG building a block from the LA County Museum Of Art and the La Brea Tar Pits. If you have any questions or would like to schedule an appointment please call us, 323 931-9019.